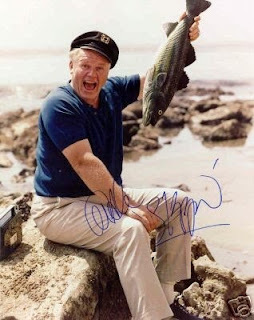 Alan Hale, Jr., known to most as the Skipper from the television series, "Gilligan's Island," died twenty years ago today, on January 2, 1990. That show originally aired from 1964 to 1967, but I remember it in reruns during the 1980s, two decades after its original run. Rest in Peace.